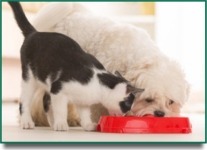 SCS stock a comprehensive range of pet food for dogs, cats, birds and small animals. We sell everything from individual cans to bulk bags from budget brands to all the top name brands you would expect from any reputable pet shop. SCS are well known locally for our extremely competitive pricing on all branded pet treatments. Treatments are costly enough without having the extra burden of paying top prices from larger retail pet chains, give us a try, you will be shocked at our prices. 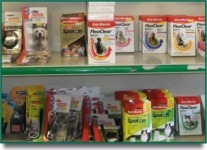 SCS stock everything you could ever need for your pet. From leads, collars and bowls to cages, bedding and toys. Choose from a wide selection of products to suit everyone's budget. 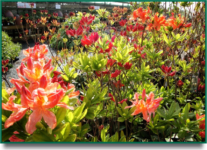 SCS garden centre boast an impressive stock of everything for the everyday gardener. From potted plants, bulbs and seeds to seasonal shrubs, garden ornaments and our well sought-after, hand-made hanging baskets. 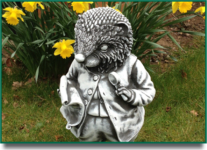 SCS offer what is possibly the largest selection of high quality stoneware in the area, if not the Midlands. As we source directly from the manufacturer, we can offer stoneware of the highest quality and of the widest choice at the most competitive of prices.